This is going to be a shorter post today. When I recently photographed our bedroom for fall I thought about how much I have changed it in the past years and months. But I have kept a few key pieces which just shows how much you can do with accessories and there is no need to change out all the furniture if you have good basic pieces. For spring I went much lighter with plain white Ikea Merete curtains, no mirrors and copper and coral accents. Pinterest followers clearly made this a favorite. And those paintings I made were a new addition as well. 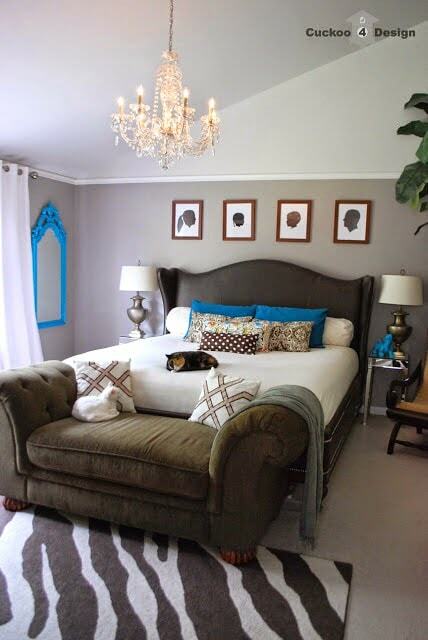 Here is our bedroom in 2013 right after I reupholstered the chaise (click HERE). 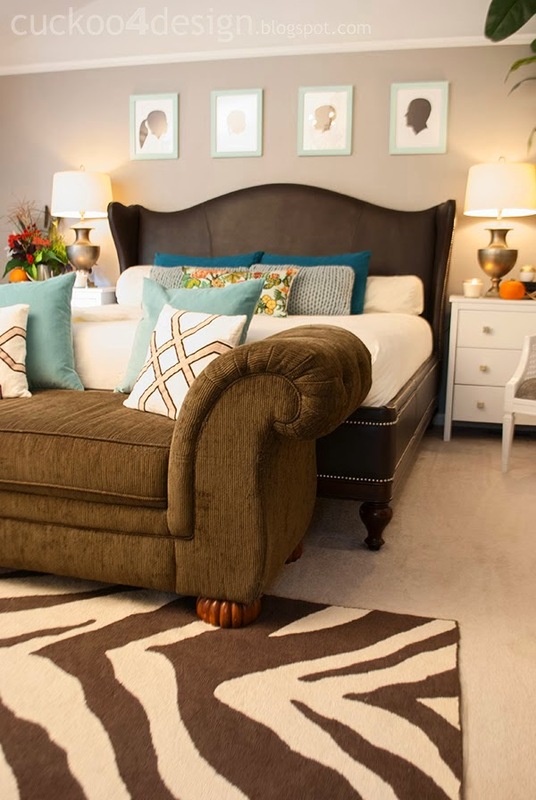 Lots of teal and turquoise but I love how much the rug and chaise changed up the room. Oh and during that time I painted the free Craigslist mirrors (click HERE) turquoise. And we still had the family silhouettes I made over the bed. 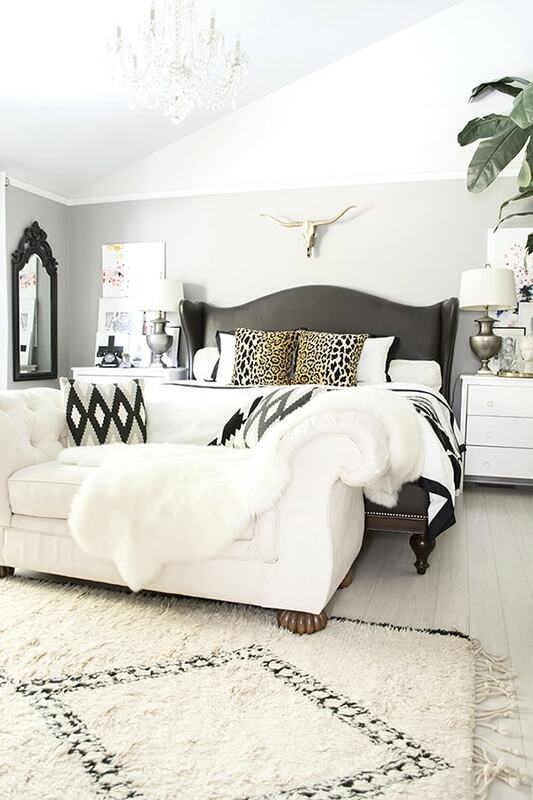 And here is the brown chaise, tiny mirrored side tables which were perfect for our previous queen-sized four poster bed but not the king-sized new one and the zebra rug. It all feels like such a long time ago. Well it kind of was a long time ago I just hate admitting to myself how fast time passes. We have kept the mirrors, the chaise, the bed and the lamps but the look has changed completely. I don’t know about you but I usually love seeing posts like this on other blogs. It’s always interesting to see how things have changed over time. 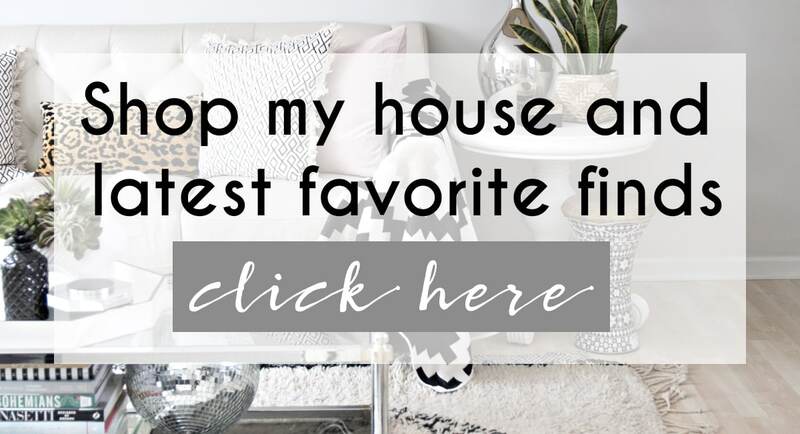 It is fun to see how things have changed…your bedroom looks beautiful in every image.. but I do like the chaise better white..
Oh It just switched over automatically on Bloglovin. Neat. 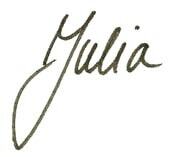 Congrats on your new address Julia 🙂 Love to follow along on your styling as it changes with time. So cool!! Nice. What is your wall paint color? this was so fun! i love going back to see the changes and what a difference small changes can make in a space! Thank you for sharing and for the inspiration! I love your room! So interesting to see all four images together. You know that I am constantly changing things around our house. It’s fun! 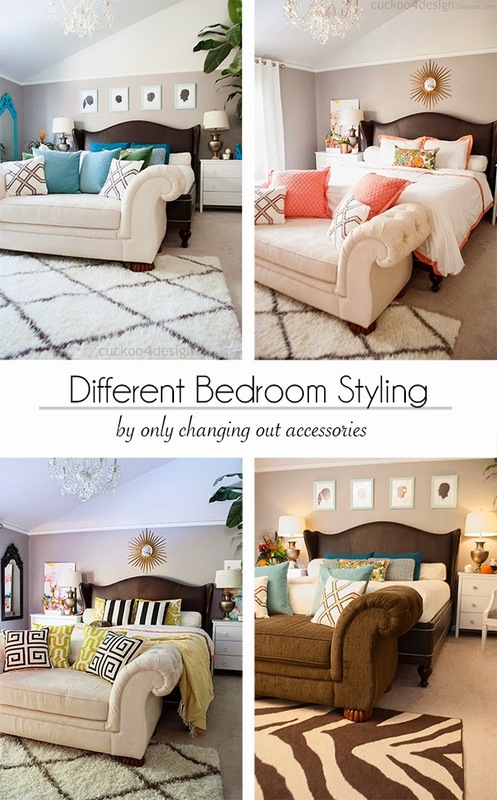 I am always surprised how many different ways the same room can look by changing a few items! How fun! Beautiful in every stage! I love to see the progression of a room. Isn’t it funny how our preferences change with the years and the seasons! Wow! What a change. It’s beautiful both ways, but I love how different it looks with your new touches. this is amazing!! It changes so much with so little. All of your versions of your bedroom are beautiful and am not sure which one I love best. Your current situation s pretty fabulous. 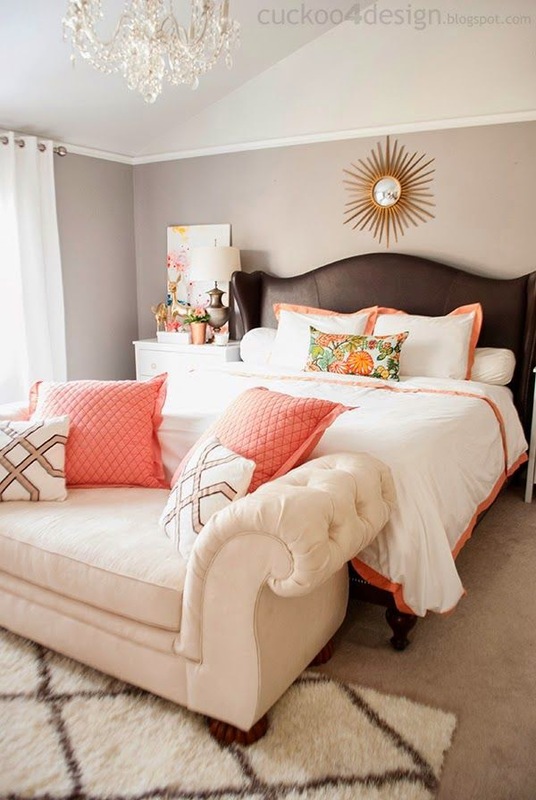 I love seeing all the different ways you’ve styled your room! So cool! Wow! Such a difference over time! 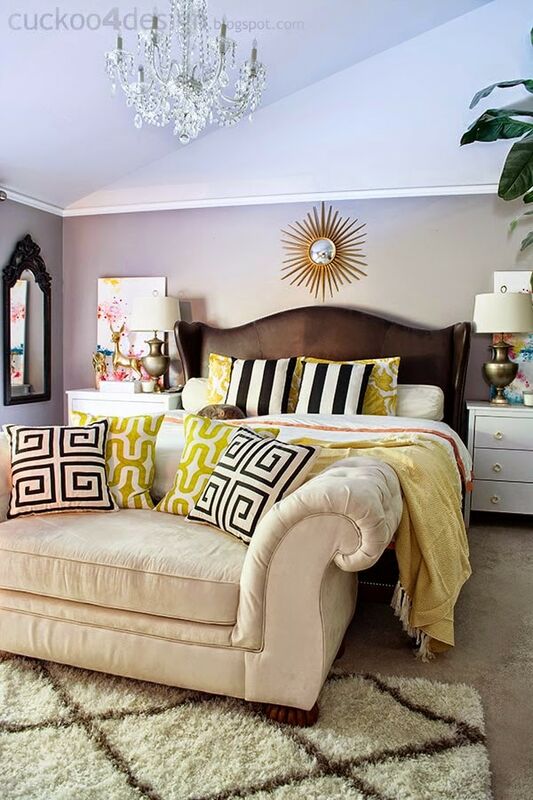 The chaise and the rug (dark-light) totally revamped the room. Love all the touches that you have put it. Gorgeous! I love how you play with color and pattern! You have a wonderful eye for it! Love seeing how things have evolved! Love your bedroom Julia! It’s amazing what a difference it makes to just change out a few things. I would love to know where you got your bed! I think that might be the perfect mix of masculine and glam for my husband and I! I’m so sorry I’m late to answering this. My bed is from Magnussen Furniture but they don’t make it anymore. You could contact them and ask just to make sure. I linked to a similar bed at the end of this post in the photo slide: http://cuckoo4design.com/2015/10/reveal-of-the-new-bedroom-look.html It’s such a bummer that they don’t sell it anymore!